Our patio bar offers the perfect space for your private party, company event, wrap party or any special occasion. Our event manager can help you plan and execute your event, with flexible options for menus, guest numbers and budgets. 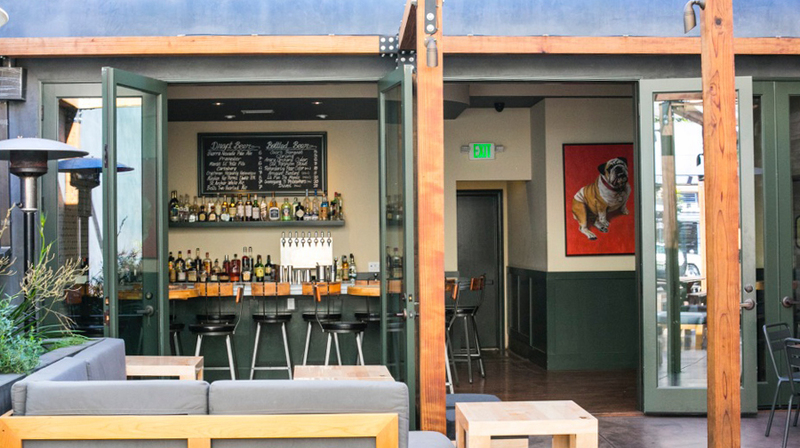 Contact us at info@thefatdogla.com to get your party started!